The BCFA is the British association for manufacturers, suppliers and designers for the contract furnishings industry. 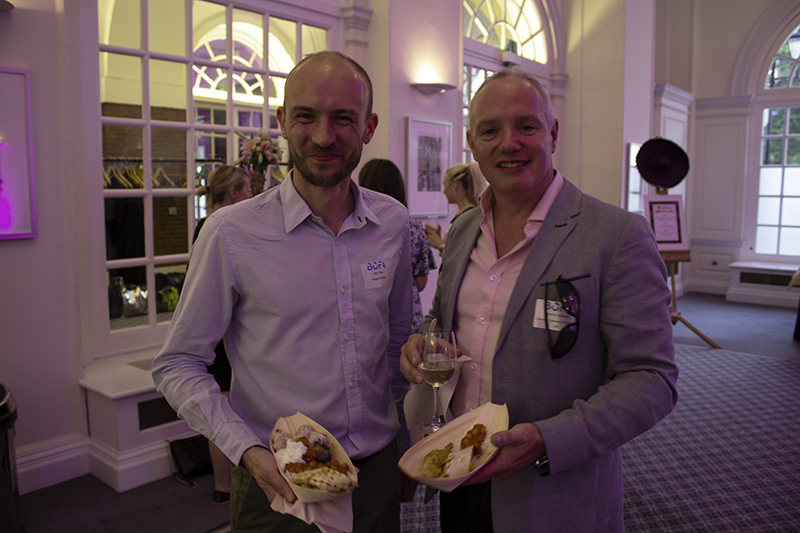 Design Insider works alongside the BCFA to promote its members who are accredited to make sure they reach the highest standards in manufacture and business practice. 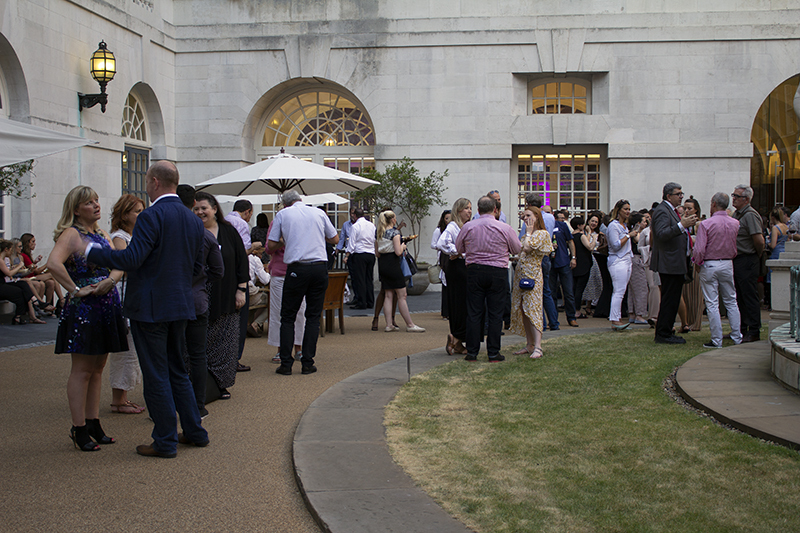 On a wonderfully hot and sunny 5th July, the BCFA held an exclusive Summer Networking and Street Food Event at the BMA House in Tavistock Square, London. Only BCFA members and their guests from the design community can attend these ticketed events. 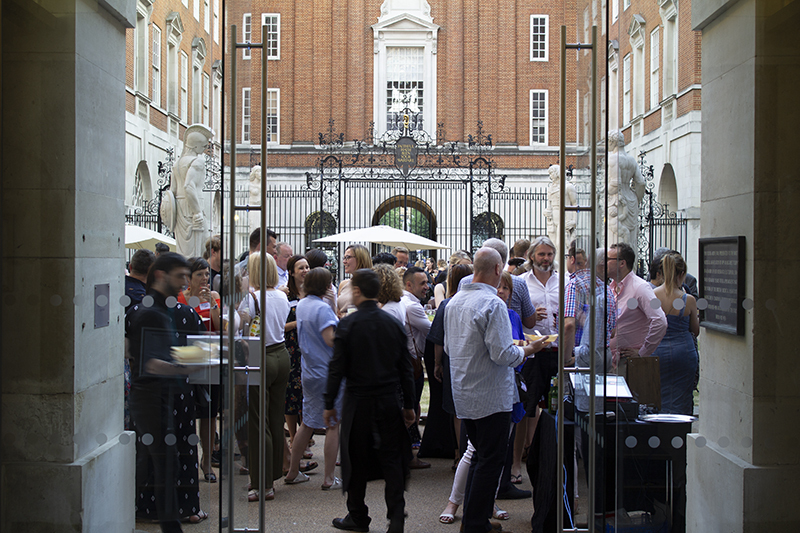 This was the first time the BCFA hosted an event at the BMA, and it was the perfect location with access to the stunning courtyard with plenty of space for the guests to sit in the shaded seating area whilst enjoying the evening. 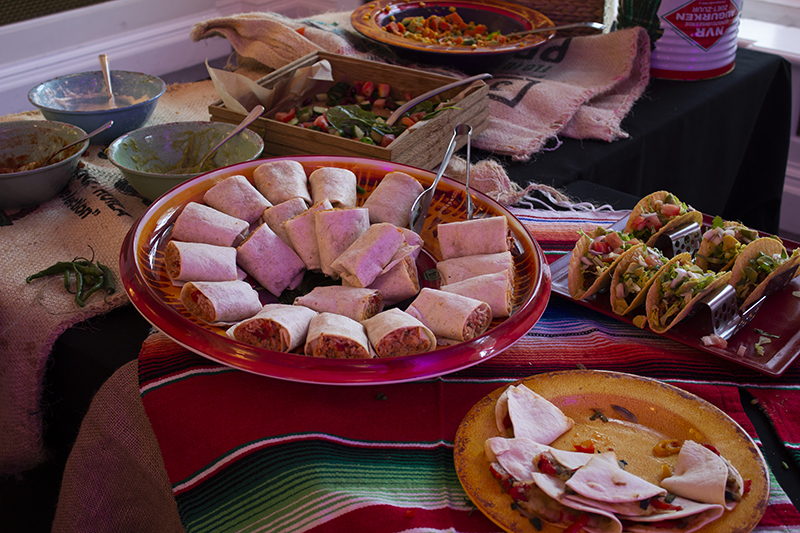 Guests were welcomed with a delicious cocktail to cool down and the food stations opened shortly after, with a selection of Mexican and Indian food and some scrumptious cakes to finish off! 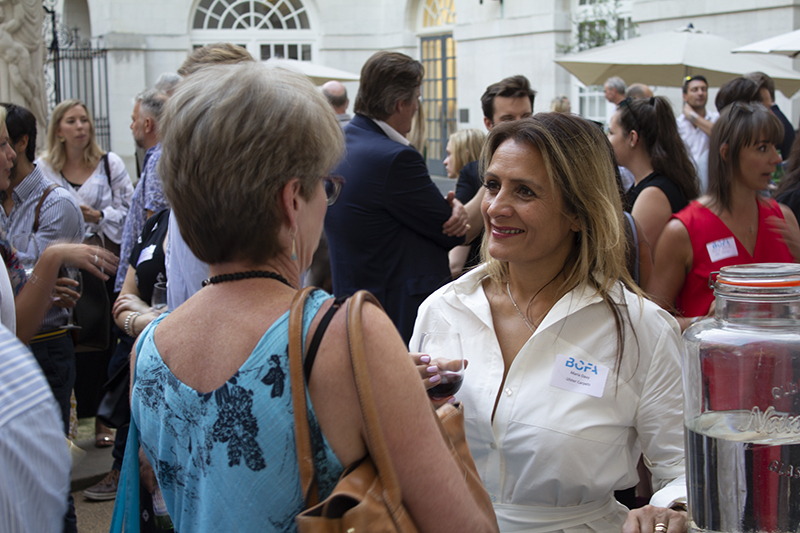 It was a superb evening with the BCFA members and guests enjoying the beautiful venue, the amazing weather and of course the opportunity to network with their clients. 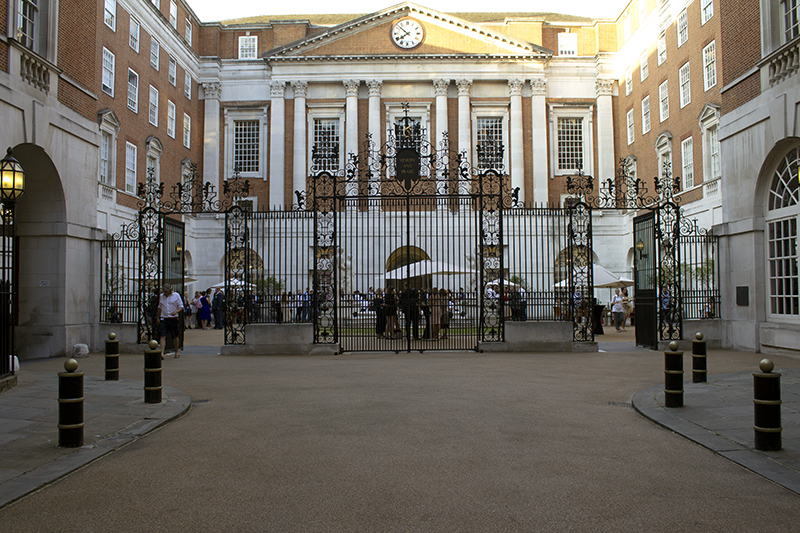 You can find more pictures from the event on the BCFA’s facebook page.